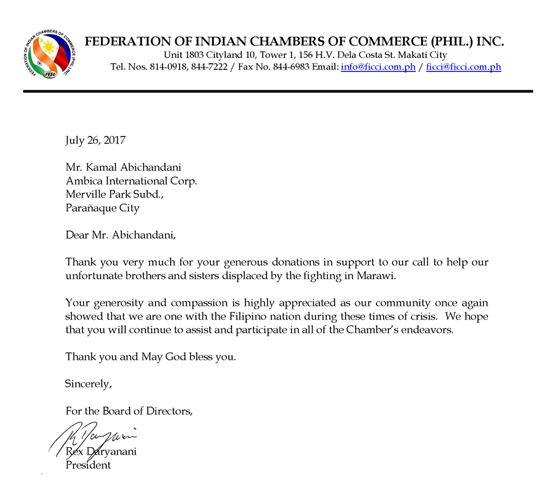 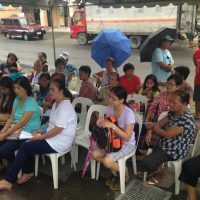 As part of its commitment to the Filipino people, Ambica International Corporation sponsored a medical mission in Zambales last November 21, 2015. 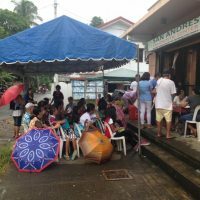 More than 350 patients were seen and treated for various conditions ranging from respiratory tract infections to diabetes. 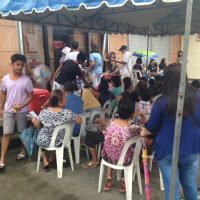 There were all smiles in the faces of our beneficiaries because they were able to get full-doses of their antibiotics for infections and a month-long supply of maintenance medicines for the diabetics and hypertensives. 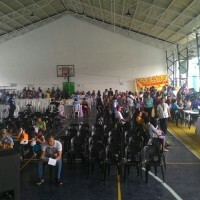 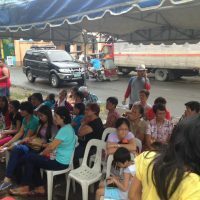 A follow-up medical mission for the same community was held last December 19, 2015, with almost the same number of beneficiaries. 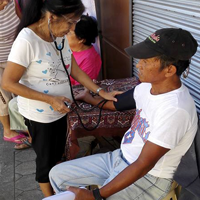 Our diabetic and hypertensive patients came back with their laboratory results which all denotes improvements in their blood parameters. 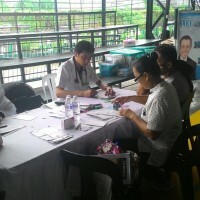 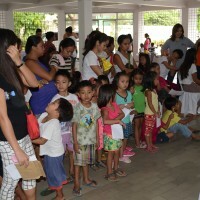 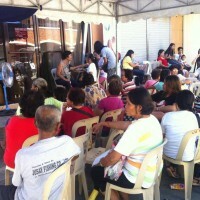 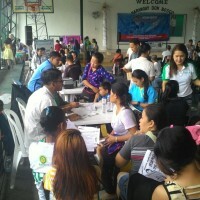 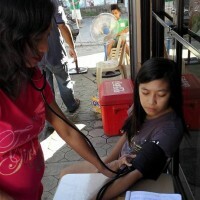 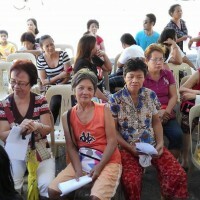 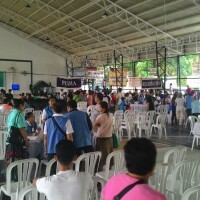 Ambica hopes that it would be able to help more less fortunate Filipinos in the years to come. 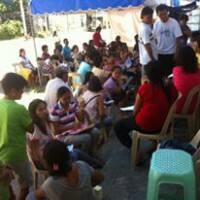 Because in Ambica, it is not about GIVING, it’s SHARING.